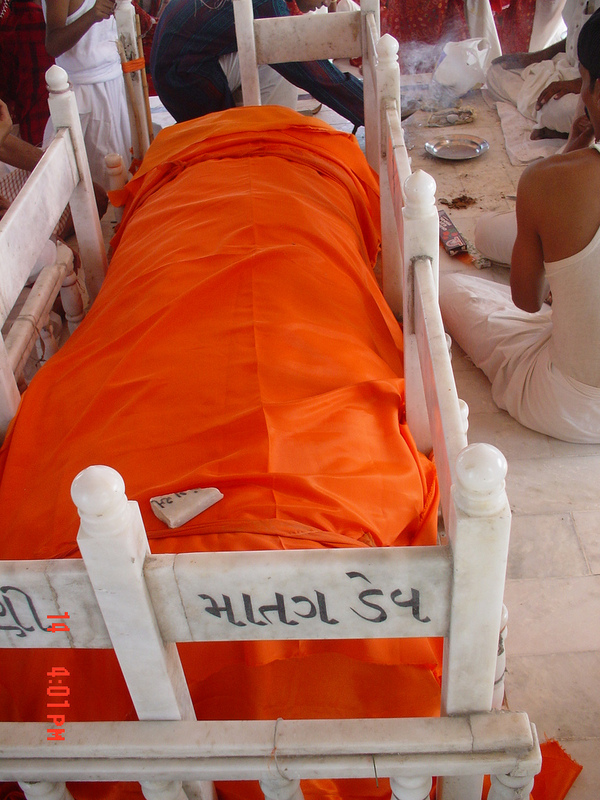 Even though advice of his elder brother he prefers to go to Sinbharia VAS,and he preached to poor Meghwar community in India and given dharma to downstrodden peoples of India.He served for poor Sinbharia Meghwar and fought for Untouchability and rights of poor Meghwar. He married with a Meghwar caste born LakshMani devi.Lakshmani Devi was daughter of Anand Suradia Meghwar. The MAMAIDEV SAID IN HIS VEDAS:-KARTA,TETRA NE DUVA YUG ME RANKE JE GHARE HAVI ROSHT RAT. ( BLACK NIGHT), RAT VIYANI NE THIYO PRAGADO,KALIYUG ME MATANGDEV AYO MEGHWARE JE GHARE, JIN GUR KIYO DHARAM JO PRAKASH. કર્તા.તેત્રા ને દ્વાપર યુગ મેં રાંક મેઘવારે જે હવી રોષાત અંધારી રાત,રાત્રી વિયાણી ને થીઓ પ્રાગડો ( પ્રગટ) કલિયુગ મેં માતંગદેવ આયો મેઘવારે જે ઘરે જીણ ગુર કિયો ધરમ જો પ્રકાશ. Translation of Above Vedas,Only Matangdev was the Mashiha or God of Sinbharia Meghwar community,No any Gods of Hinduism done welfare of poor Meghwar, during the Yuga Karta,Tetrayuga and Dwapar yuga,only and only Matangdev taken care of poor Meghwar and he has given divine light of dharma and removed the darknessin the lives of Meghwar. 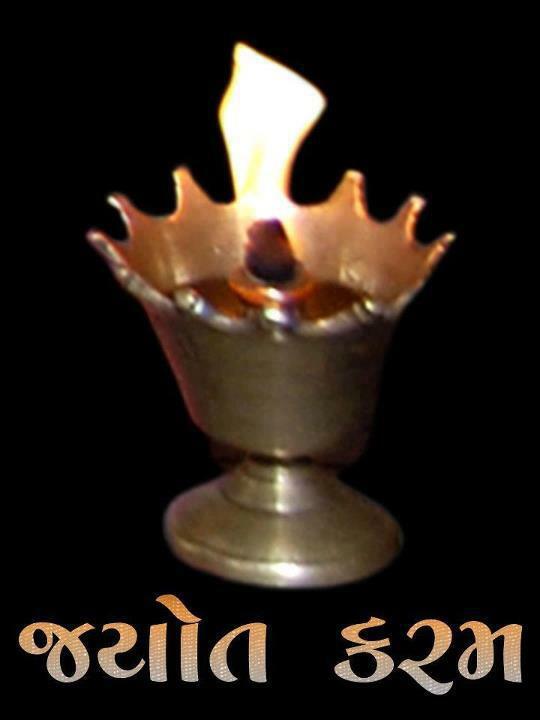 Poor Meghwar were the suferer of evil of upper caste and untouchabiity.Matangdev removed darkness and given lights and happiness to poor Meghwar. This entry was tagged Bihar state of India, Sinbharia Meghwar. Bookmark the permalink.